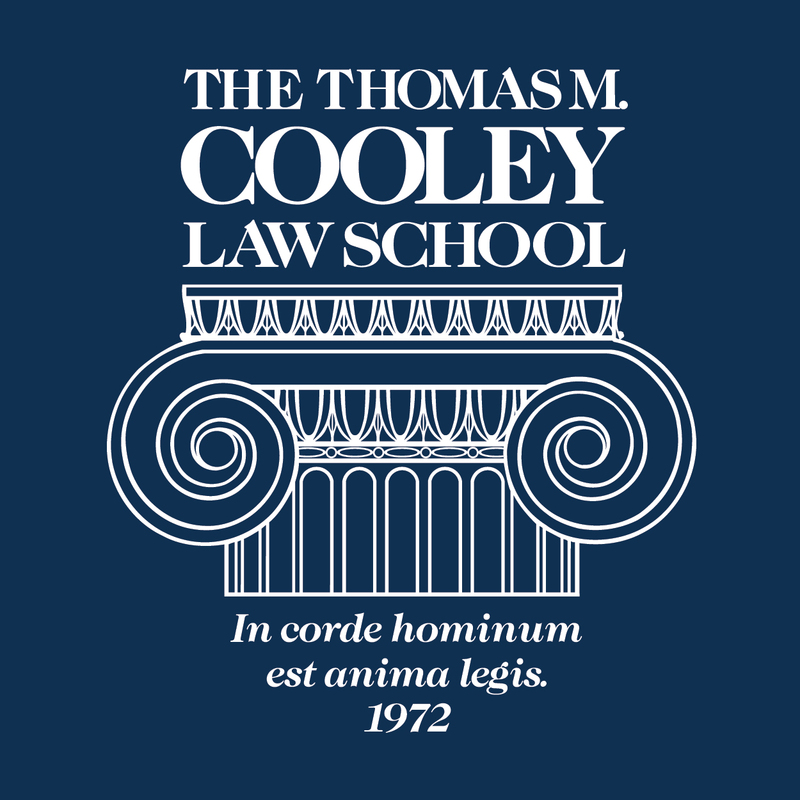 Members of the Thomas M. Cooley Law Review have been writing on a broad range of topics. This post summarizes an article by Colin Maguire about junk science. The legal system is far from perfect. Sometimes, the system can even create gross injustices. That was the case with David Gavitt – a man who served over two decades in prison after he was wrongly convicted of killing his wife and young children. At the time of his conviction, the scientific consensus was that someone set a fire that engulfed David’s house, injured him, and killed his family. With no other suspects, a jury convicted David of setting the fatal fire. Years later, it was revealed that the “science” used to convict David was junk science . . . and David was not the only person affected as a result of bad arson science. The Thomas M. Cooley Law Review’s Publicity Editor, Colin W. Maguire, visited Imran Syed, Staff Attorney at the University of Michigan Law School’s Innocence Clinic. Mr. Syed started working on David’s case as a law student and was there to accompany David out of prison after he was exonerated. You can read the interview on the Review‘s website in a piece entitled “When Science Fails Us & We Fail Justice: A Conversation About the Tragic Case of David Gavitt.” In this in-depth interview, Maguire and Syed explore the details of this injustice. The interview also looks at remedies that attorneys and lawmakers should consider when dealing with a clear case of bad science leading to bad convictions. Read Mr. Maguire’s article in full. Emeritus Professor Otto Stockmeyer received the Socrates Award from the Hellenic Bar Association for effective use of the Socratic method of teaching and was the first recipient of the Cooley Student Bar Association’s Barristers Award for contributions to student-faculty relations. When Emeritus Professor Otto Stockmeyer tells students how to succeed in law school, he has the data to back up his advice. Professor Stockmeyer also encourages students to visit TWEN (The West Education Network) often. TWEN is website hosting course discussion forums, links to CALI (Computer Assisted Legal Instruction) lessons, and review quizzes. He found that, on average, students who received Honors level grades (a B or above) accessed his Contracts II TWEN site with much greater frequency than students whose grades put them on academic probation (a C or below). 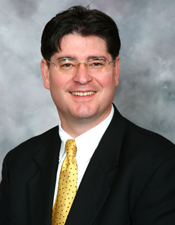 The results of his research were reported in “Link Between Course Website Use and Law School Grades Confirmed, published in Michigan Computer Law in 2003. Earlier, researching the effect of class size on student grades, Professor Stockmeyer found that when class size increases, student performance, as measured by grade-point averages, declines. See his piece, “The Effect of Class Size on Student Performance.” This finding, like his others, may seem self-evident. But many students prefer the anonymity of larger classes, with lesser chances of being called on. So when students are told to attend every class, write their own briefs, use TWEN regularly, and rejoice when called on, they should know that it’s advice they can rely on to perform at their best. Members of the Thomas M. Cooley Law Review have been writing on a broad range of topics. This post summarizes a piece by Anna Zagari that can be read in full on the Review‘s website. The Internet, which is most regarded for its open and convenient access to countless types of information, is often celebrated by the masses, but there are some, especially owners of intellectual property rights, who have reasons to detract from the celebration. Recent efforts by the government to stop online piracy on an international level have caused a stir, with opponents claiming the proposed legislation is too vague and would take away the freedom of the Internet. After what was dubbed an “Internet Blackout” earlier this year, where thousands of websites literally blacked-out all their content, the bills lost major support and were withdrawn. 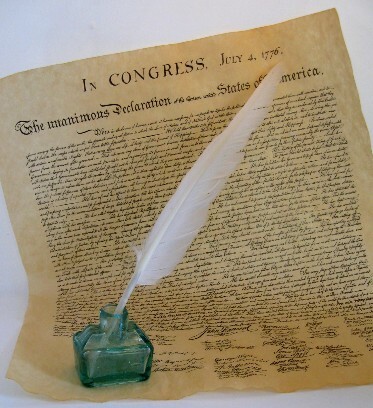 In reaction to the controversy, Congressman Darrell Issa, who opposed both of the bills, made an open invitation over the summer to help him draft the Digital Citizen’s Bill of Rights with the goal of keeping the Internet open and free. Issa hopes to establish fundamental rights for citizens within the digital world to ensure “they are free to innovate, collaborate and participate in building a stronger America and better world.” See the details on the Law Review‘s website. Cooley student Dino Gojak is having a great experience with an international externship. In this post, he offers insightful thoughts to fellow Cooley students. When considering choices for the practical experience (externship, clinic) the law school requires, I thought about using the opportunity to learn about law in the country of my birth – Serbia. Information about how to have a new externship site approved was on the portal, and I began to look for law firms that might accept me. A simple web search turned up numerous small- and medium-sized law firms, mostly local and not “international” ones. After talking to others and thinking it over, I decided that the best plan was to look for a medium-sized local firm with foreign clients in the hope that it was there that I could do the most good. The law firm agreed, and the externship office approved the site. 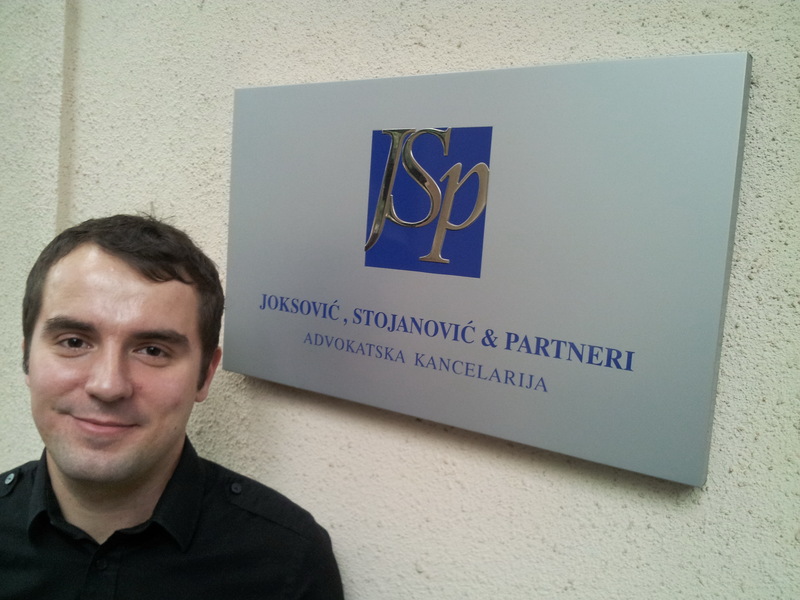 In the two months that I have been at this law firm located in Serbia’s capital, Belgrade, I realize that I had made the right choice. The strategy was to find a law firm that had great lawyers but needed some of the skills that I could bring in order to more effectively compete with the large, and more expensive, international law firms with home offices in London, New York, Vienna, or Berlin. After the initial period of getting to know each other, I am now helping to translate legal documents from Serbian into English (the other way around is a bit harder for me), to proofread important client letters, due diligence reports, and as the partners at the firm have begun to trust my abilities, to research commercial and labor/employment laws (the firm is a business law firm). I also am trusted to file legal documents at government offices since I speak enough Serbian to do that right. A big break came when the formatting on a due diligence report failed, and I spent long hours reformatting because I had the right knowledge of the software. Now I am helping to create a legal database of information that is easily found on websites for firm-wide use. This week, a partner asked me to proofread some work on “personal liens” and “real liens” for a German client. These sounded familiar to me and after some thought, I remembered that common law countries call these easements in gross and easements appurtenant, which we learned in Property class. This allowed me to explain myself well and to recognize those aspects of Serbian lien law that differ from the American forms and traditions. Now that my colleagues see that I know what I am doing, I am getting really busy at the firm. There are special challenges with remote externships. Luckily, I have family in Belgrade that I could stay with, which meant that I was not faced with what is probably the hardest thing to negotiate in a foreign language – rental agreement. (Similar-minded students may be able to work with the law firm to at least get help with this process). Despite the difficulties, the opportunity is a great one and is worth the extra effort. Speaking Serbian was not a requirement, though it has helped, and so other students who consider this kind of option can find a way. I am truly amazed at how rewarding this experience is turning out to be. Are the Bar Exam Results For Real? Cooley’s President and Dean, Don LeDuc, is publishing commentaries on the Law School, legal education, and related topics. This post summarizes President LeDuc’s analysis of the flawed Michigan bar examination and his call for intervention by the Michigan Supreme Court. The July 2012 Michigan bar examination results for Michigan’s law schools are shocking, as were the February 2012 results. Compared to the results in the past five years, these outcomes are so low that they deserve serious scrutiny. There are only two possible explanations for this precipitous downturn—either all of Michigan’s law schools have experienced a sudden and common decline in their admissions standards, in the nature of their educational programs and assessment practices, and in the quality of their graduates; or there is a problem in the 2012 examination process itself. The data, detailed in the full commentary, demonstrate without doubt that the only possibility is the examination process: the quality of the examination questions has altered, or the evaluation and scoring of the examination answers have declined. Law Schools certainly need to review admission, teaching, grading, and bar preparation efforts, including finding ways to increase the efforts of students and graduates to prepare for the examination. But the 2012 results are a great disservice to those who took the examination and to the law schools, an issue that should have been addressed by the Supreme Court and the Board of Law Examiners before these results were released. These bodies and the law schools have a common responsibility to assure that the bar examination is a valid vehicle for assuring that those who seek to enter the legal profession have a minimally acceptable level of competence. These results are not for real. The Supreme Court must take the lead to correct the anomaly evidenced in the 2012 examinations, and it must do so immediately. Professor Paul Carrier has been awarded a Fulbright Scholarship – his second – to teach International Law at the University of Belgrade in Serbia. He is writing a series of posts about his experiences. Greetings from Belgrade! On assignment at the University of Belgrade Faculty of Law, I had the good fortune to meet with the President of the Serbian Bar Association recently. There are some very exciting legal happenings afoot. Along with teaching and skills course work, I will try to lend a hand and to learn as much as I can about a national bar in the state of transition. I may also pick up a few tips and pointers regarding an international extradition case. The Serbian Bar Association is an independent organization promulgating and enforcing the rules of admission and membership since 1868. There are eight regional bar associations for the eight administrative regions in the country, with a Council comprised of members of each regional bar association. Authority to self-govern was granted by the Ministry of Justice, and the main governing body is the Council. (The bar associations of Kosovo and of Metohija are currently not involved in Serbian Bar Association activities due to their steps to become self-governing and fully autonomous regions). Current issues facing the national bar are a new, voluntary continuing legal education training system responding to EU requirements for accession into the union and a ruling by the national constitutional court that arguably establishes government control over licensing in contravention of the nearly 150 years of autonomy. With regard to the former, a new voluntary system of continuing legal education is set to take effect for the legal bar, with the possible implementation of a mandatory system in due course. The early focus is on criminal law and criminal procedure as the country undergoes transformation from a civil-law advocacy system to a more adversarial one. Of utmost priority is training of attorneys in criminal procedure, especially for witness examination, cross-examination, the use of leading questions, and related matters. Following these efforts, the Advokatska Komora Srbije (AKS) will turn to training regimes for other major practice areas (called “katedra” here, or major practice areas) such as civil law and international law. A recent decision by the constitutional court has now put into question the autonomy of the AKS. Serbian law only allows review of administrative issues, and not substantive ones. The issue then is one of the separation of powers, i.e., whether it is the Ministry of Justice or some other governmental agency or court to act as the final arbiter of AKS rules and practice, or whether it will remain with the bar association as it has for the last 150 years. The AKS is also attempting to license, govern and discipline all lawyers in Serbia. Currently, the AKS only has authority over attorneys at law, and not judges or prosecutors, who have their own rule-making and standards-enforcing systems. The AKS also does not have authority over in-house counsel, who are governed and sanctioned in their dealings at commercial courts by their own corporate employers. The AKS President is involved in an extradition request on an Interpol warrant for a dual citizen of the United States and of Israel involving an international extradition treaty. Finally, I am also supervising an extern working at a Belgrade business law firm in addition to my duties at the Faculty of Law. In addition to the truly unique legal issues that I am learning here, I will be trying to open more doors to rewarding externship opportunities.